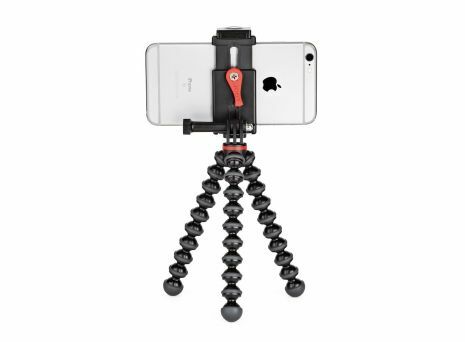 Take you action videography to the limits with tripod stands for GoPro® action cams and 360 cameras with pin-joint. All-in-one video tripod stand for smartphones and action cameras. 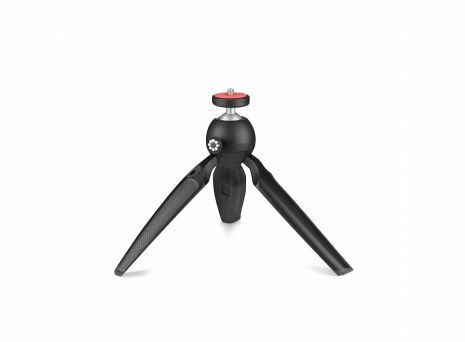 Portable Mini tripod for cameras and more! Tabletop tripod and more for cameras! Tripod Stand for GoPro Action Cams and 360 Cameras with Pin-joint.